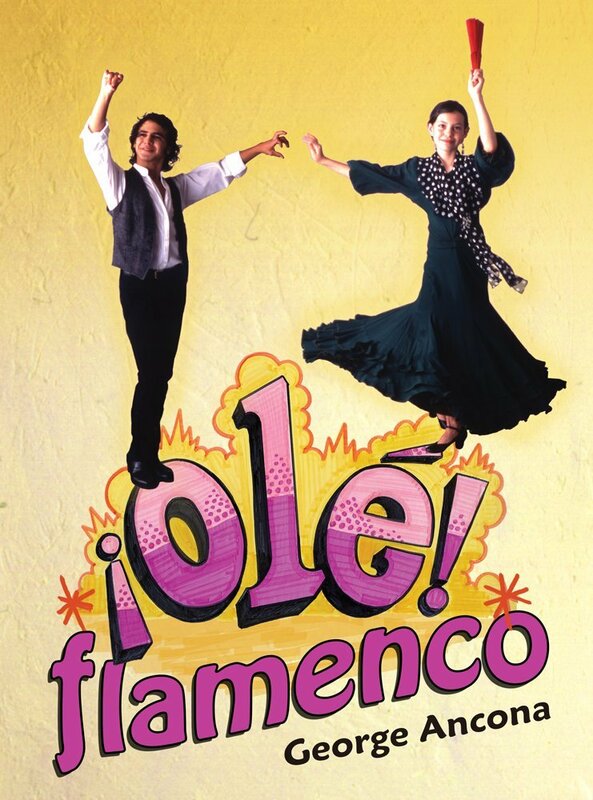 Today, Hispanic Heritage Month officially starts. Personally, I feel like every month is Hispanic Heritage Month - in my house anyway. None the less, there's no other time of the year when I can find quite as much amazing content centered around inspiring Hispanics and the Hispanic culture. I absolutely love reading about the courageous, ingenious, persevering men and women who weren't afraid to follow their dreams (or maybe they were, but did it anyway) and left their mark on history with their creativity and ideas. Over the next few weeks, I have a series of guest posts by some amazing bloggers who were willing to share their experiences and knowledge. 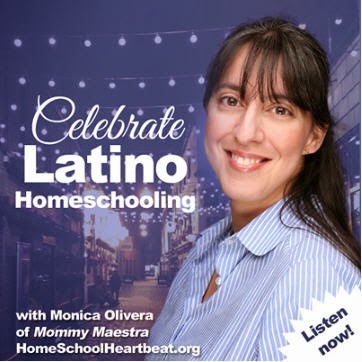 You'll learn how to host your own Hispanic Heritage Month party for kids and how to introduce Tomás Rivera to high schoolers. 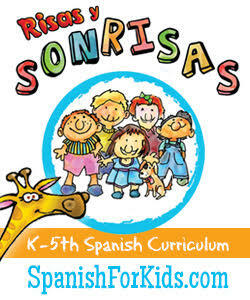 You'll also hear about one non-Latino family's successful experience with their children's Spanish-immersion education. So I hope you'll follow along! 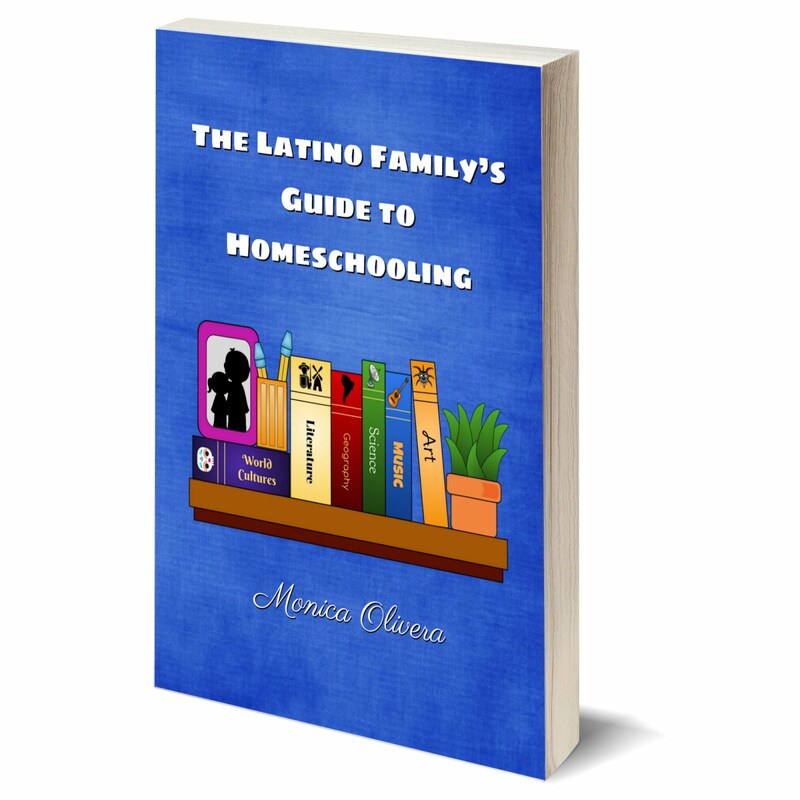 To start things off, I'm happy to be participating a blog hop celebrating Hispanic Heritage. Yesterday, my friend Silvia at Mama Latina Tips celebrated Mexico by sharing a delicious recipe for tacos al pastor. I can't wait to try and make it on my own. I've often talked about my Mexican heritage, but I realized that I don't often talk about my Spanish heritage. For those of you who don't know, my dad and his side of the family live in Spain. It is a precious part of me that I treasure always. As a child, I spent many summers there with my father. 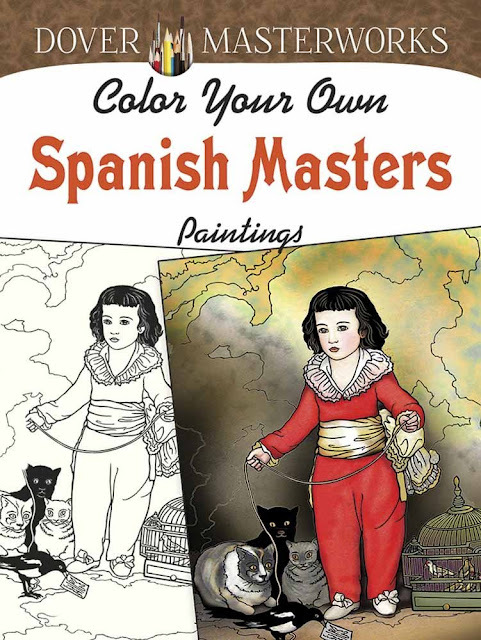 And I desperately want my children to have the experience in their childhood of being surrounding by their Spanish roots. I want them to have the opportunity to wake up to the smell of fresh churros for breakfast made by the viejitas in the plaza. I want them to hear the beautiful songs of the canaries that everyone hangs outside their doors, lining the streets with their heartfelt canto. I want them to run around the streets with the other children and feel the smooth cobblestones beneath their feet. I want them to hear my family speaking in their rapid, Castillian Spanish, and experience being kissed on both cheeks every time they meet someone. Mostly I want them to spend time with my dad, who has a great sense of humor and is eager to share his life with my kids. I haven't been able to visit them for the last 11 years and I miss them so much. Even though we keep in touch on a regular basis through Facebook, my dad has never met my son. This year, my cousin is getting married and my husband has a conference in Europe, so we're going to be taking advantage of the opportunity to take our kids to meet my family in Spain. I can hardly wait. I know they are going to have an incredible experience. My kids have been working hard on their Spanish in preparation. Don Quixote retold by Martin Jenkins, illustrated by Chris Riddell. We've been reading this aloud during our school lessons and it is absolutely hilarious. I love Riddell's illustrations and this easy-to-read version for kids. 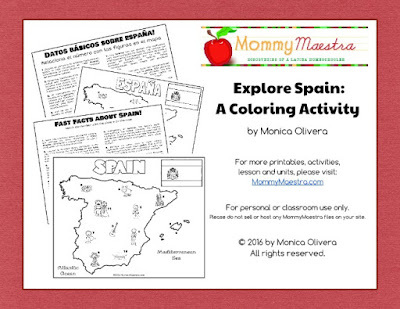 To celebrate, I want to share this printable coloring activity with you. 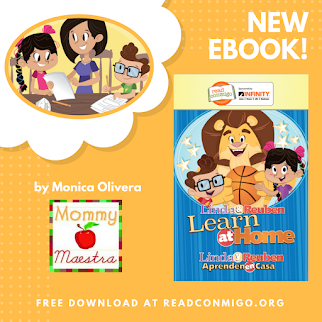 Available in English or Spanish, it's simple and fun. 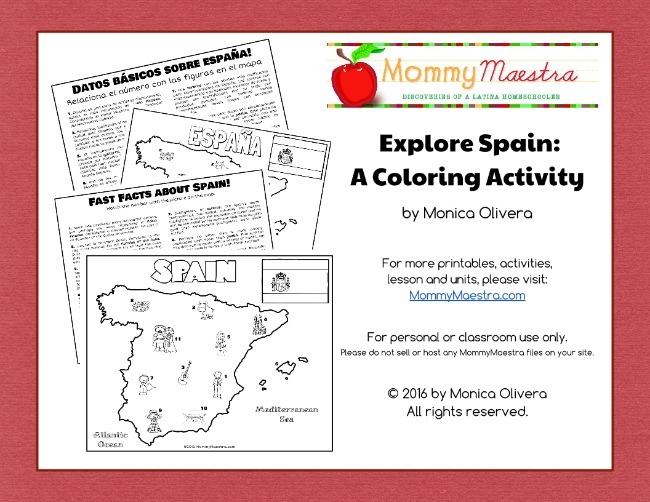 Just have your kids read about a person, place, or thing related to Spain, then have them find it on the map and color it in! Great post. Having lived all my life in Spain, I never thought I'd need to use any of these resources. But now that we moved to the US I try to show my kids about my culture as much as I can. Thanks for sharing! Love this! 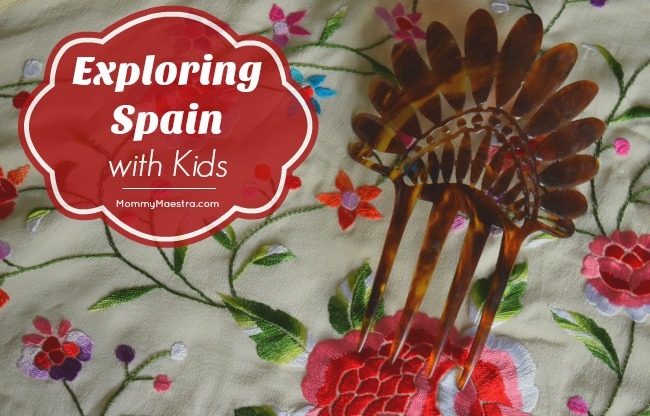 Love being able to learn about all our varied cultures and Spain is definitely one on my bucket list. Gracias, for creating these Fun Facts & picture of the country with the numbered Fun Facts. 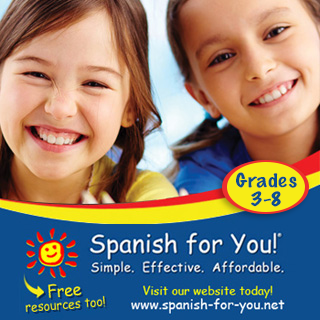 These are great to share to the kids at my son's Co Op, where I teach Español. I already printed Spain and Mexico. I hope that you plan on creating more. It would be nice to see all the 21 countries that speak Spanish, and have a fun fact about them each. I love this printable! I agree with you that HHM is a great time to find resources, and for those of us raising multicultural kids, it's such a treat to have these options to show them how rich the Hispanic culture is. I'll definitely print these out for my kiddos. ¡Gracias!